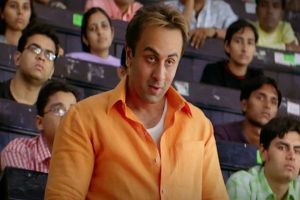 Sanju box office prediction from Trade is that movie is set to be biggest opener of 2018. As per Sanju Advance booking report Sanju has already taken higher Advance than Race 3 and Dangal. Sanju is expected to be Ranbir Kapoor’s Highest opening day in his career ahead of Yeh Jawani Hain Deewani. Sanju has managed to get very high Average Ticket price which is similar to a Race 3 3D ticket Price. Sanju Advance booking is highest of 2018 amongst hindi movies and is ahead of Race 3 and Dangal and will Likely Finish in top 5 all time advances. Sanju advance is however lower than Avengers Infinity War which is the highest opener of 2018 so far.